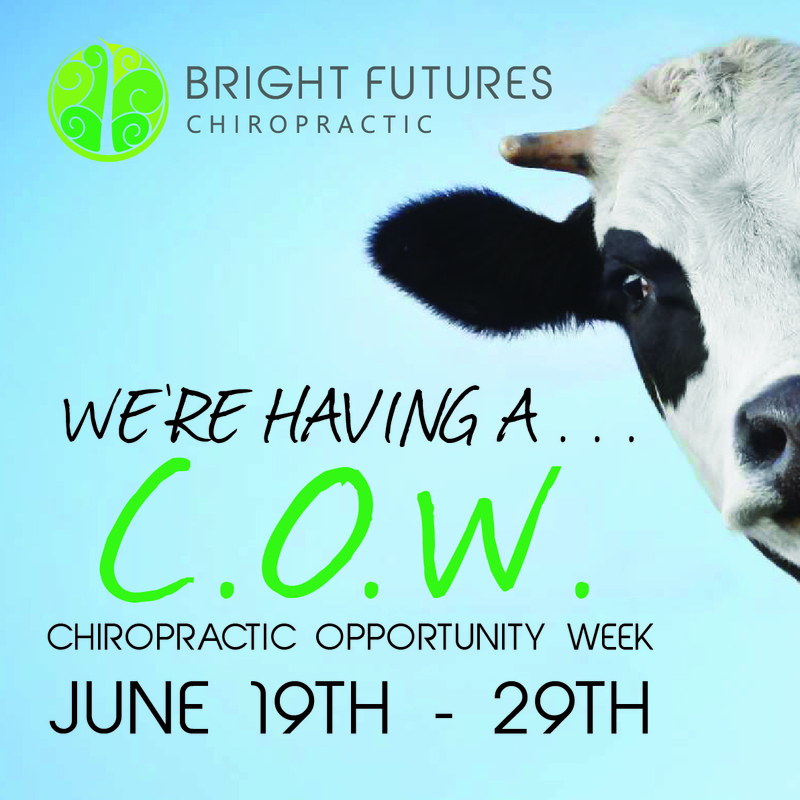 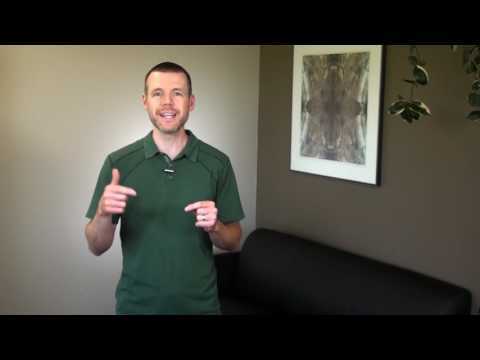 Chiropractor Kalona IA- Tip #4 for a Healthy Summer! 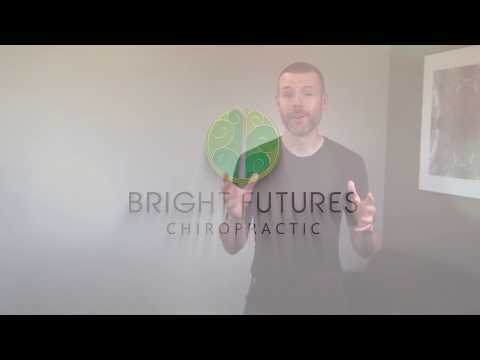 Dr. Chris Grier talks about how being out in the sun regularly, even enough to develop an excellent tan is research-supported to be VERY healthy. 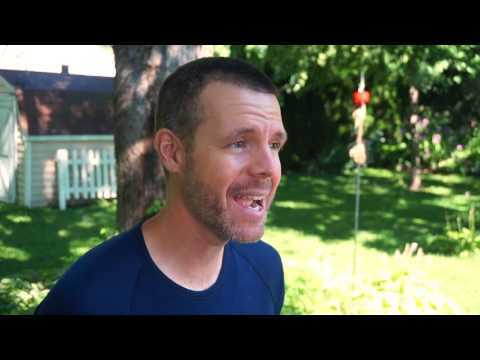 Much healthier than avoiding the sun, actually. 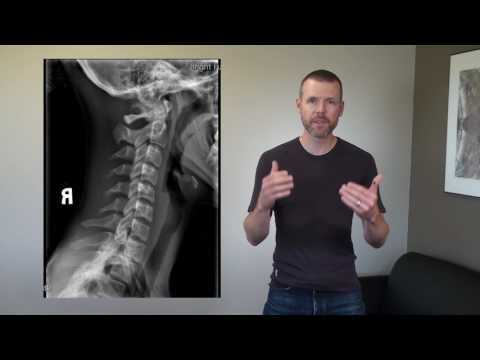 Chiropractor Kalona IA- Tip #3 of the Top 5 tips to a Healthier Summer! 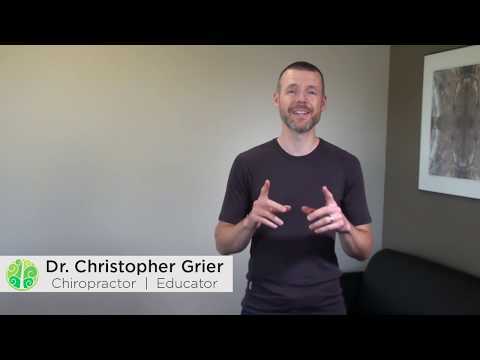 Dr. Chris Grier talks about how to create rhythm. 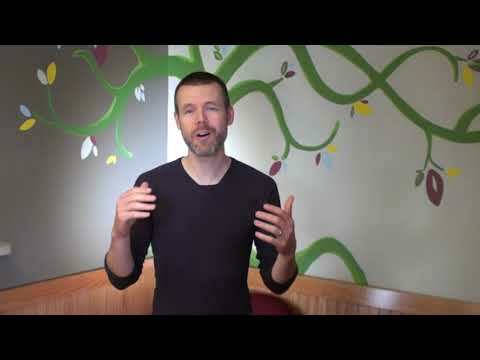 He explains how bookending your days can create more happiness, productivity, and overall health. 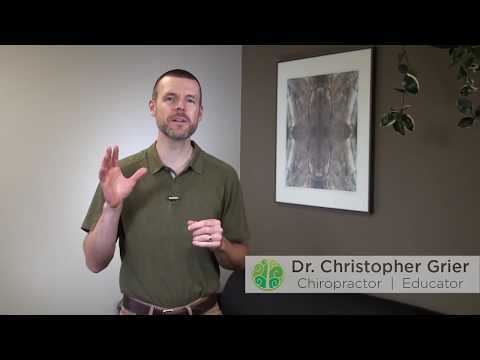 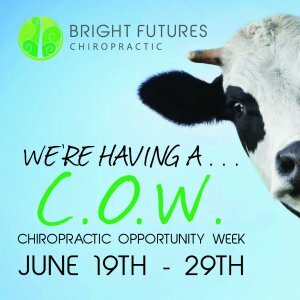 Chiropractor Kalona IA-Top 5 Habits for a Healthy Summer. 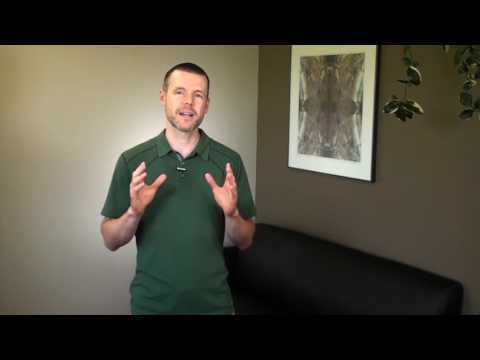 Tip #2: Get Out & Get Moving! 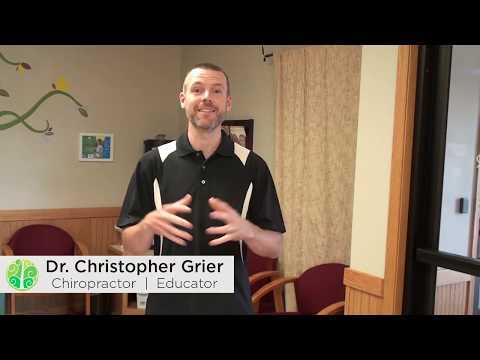 Dr. Chris Grier talks about Health Tip #2 for a Healthy Summer–Get Out and Get Moving!